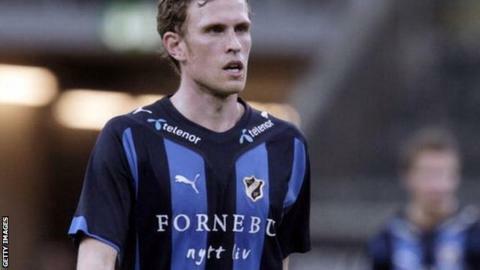 Swedish defender Pontus Segerstrom has died at the age of 33, two months after being diagnosed with a brain tumour. The IF Brommapojkarna captain made 14 appearances in the Allsvenskan, Sweden's top-flight, before he was diagnosed after suffering a headache. His final outing was a Europa League qualifier against Torino on 31 July. Club president Ola Danhard said: "Two months ago he was perfectly healthy. It's tragic. He enjoyed everybody's respect."